Experts present papers that discuss the history of the African American slave trade in New England. New England's pride in its abolitionist heritage has long obscured the presence of slavery in the region for over two hundred years from its first founding to the institution's ultimate demise through schemes of gradual emancipation. Though New England's role in the conduct of the slave trade is perhaps better known, the recent compilation of data related to that trade makes this an auspicious time to examine new research in this area. Professor Linda Heywood is the author of Contested Power in Angola, editor of and contributor to Central Africans Cultural Transformations in the American Diaspora, and co-author with John Thornton of Central Africans, Atlantic Creoles, and the Foundation of America (Cambridge University Press, July, 2007). 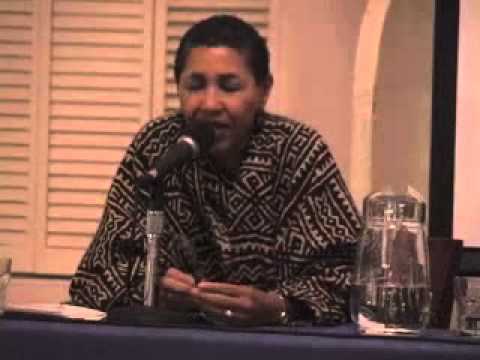 Her articles on Angola and the African Diaspora have appeared in The Journal of African History, Journal of Modern African Studies, Slavery and Abolition, and the Journal of Southern African Studies. She has served as a consultant for numerous museum exhibitions, including "African Voices" at the Smithsonian Institution, "Against Human Dignity" sponsored by the Maritime Museum, and the new exhibit at Jamestown, Virginia. She was also one of the history consultants and appeared in the PBS series African American Lives (2006) and Finding Oprah's Roots (2007). 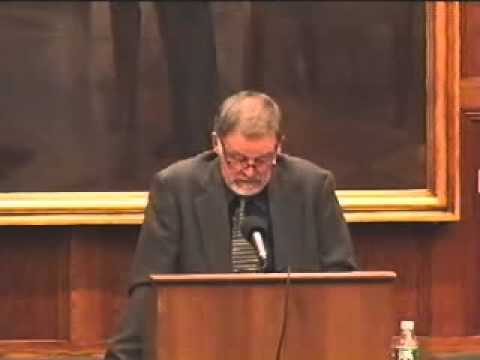 John K. Thornton is an American historian specializing in the history of Africa and the African Diaspora. Born 1949 into a military family and educated at the University of Michigan (1971) and UCLA (1972 and PhD 1979) Thornton focused initially on the history of the Kingdom of Kongo. From the start of this work, Thornton became convinced that the status of Kongo as a Christian country had not been fully recognized through his work on missionary baptismal statistics which he sought to show reflected large scale baptism and used this material to write a treatise on Kongo demography. His work on baptismal records resulted in the publication of the article "Demography and History in the Kingdom of Kongo" (1977), and a contribution on another baptismal document in the First Edinburgh Conference on African Historical Demography. His studies of Africa in the slave trade led him, at the urging of English historian Jeremy Black to write a systematic study of African wars and military culture in the period of the slave trade, which appeared in 1998 as Warfare in Atlantic Africa, 1500-1800 (1998). After having taught at Millersville University since 1986, John Thornton joined the Boston University faculty in fall 2003. Lois Brown joined the Department of English at Mount Holyoke College in 1998. Currently, she is the Director of the Weissman Center for Leadership and the Liberal Arts at Mount Holyoke College, a center dedicated to creating invigorating public programs, supporting the leadership potential of students, and creating events that allow dynamic and productive consideration of vital contemporary issues and significant historical questions. A recipient in 2004 of one of the college's two Distinguished Teaching Awards awarded that year, she also was a Baccalaureate speaker in 2004 and delivered the faculty address at the 2002 Convocation. Brown's research and teaching focuses on nineteenth-century African American and American literature and culture, abolitionist narratives, and evangelical juvenilia. A 2000 Ford Foundation Postdoctoral Award recipient, she has been affiliated with the Harvard University Du Bois Institute for Afro-American Research where she also has been a visiting fellow. 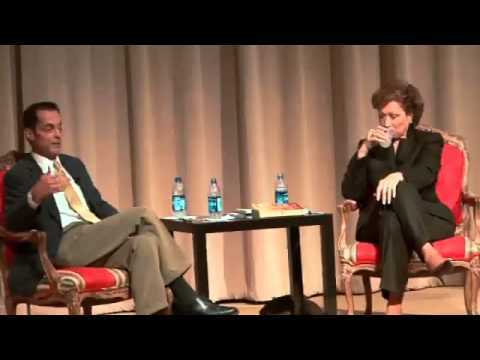 Brown has lectured widely and published articles on African American literature, women's writing, early American education, and African American history and religion. 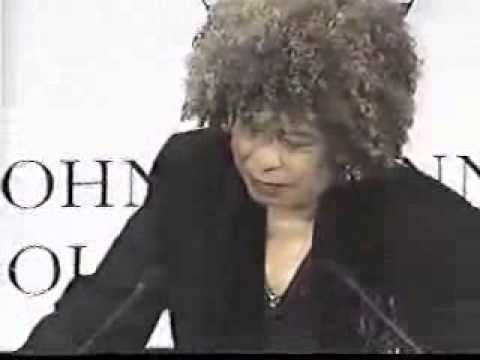 In 2001, the Museum of Afro-American History in Boston recognized her work with one of its first African American History Awards and lauded her for her "extraordinary commitment to American history" and her "obvious commitment to education and equality." Brown's biography, Pauline Elizabeth Hopkins: Black Daughter of the Revolution, published by the University of North Carolina Press in June 2008, has been hailed as the definitive Hopkins biography for decades to come. Photo courtesy of Craig Bailey/Perspective Photo. Peter Benes served as Treasurer in 1977 and Archives Officer in 1978. He received the Forbes Award of the AGS in 1979 for his role in founding the organization and in recognition of the contributions made to gravestone studies by his first book, The Masks of Orthodoxy: Folk Gravestone Carving in Plymouth County, Massachusetts, 1689-1805 (1977). He is currently Director of the Dublin Seminar for New England Folklife at Boston University.